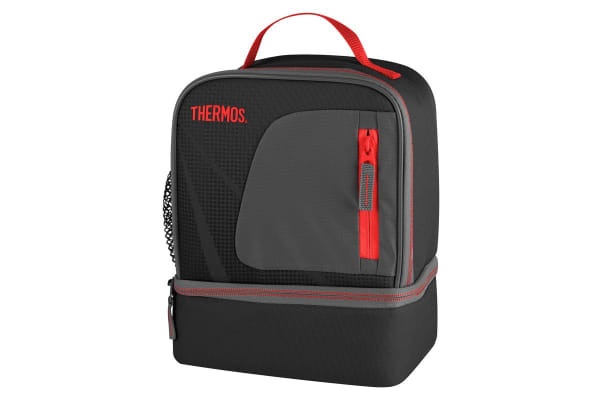 The Thermos Radiance Dual Compartment Lunch Kit (Black) is equipped with Isotec superior insulation, keeping your food fresher for longer. Never run out of storage space again with the Thermos Radiance Dual Compartment Lunch Kit (Black). Boasting multiple storage compartments and easy to clean fabric, this is the perfect lunch accessory.